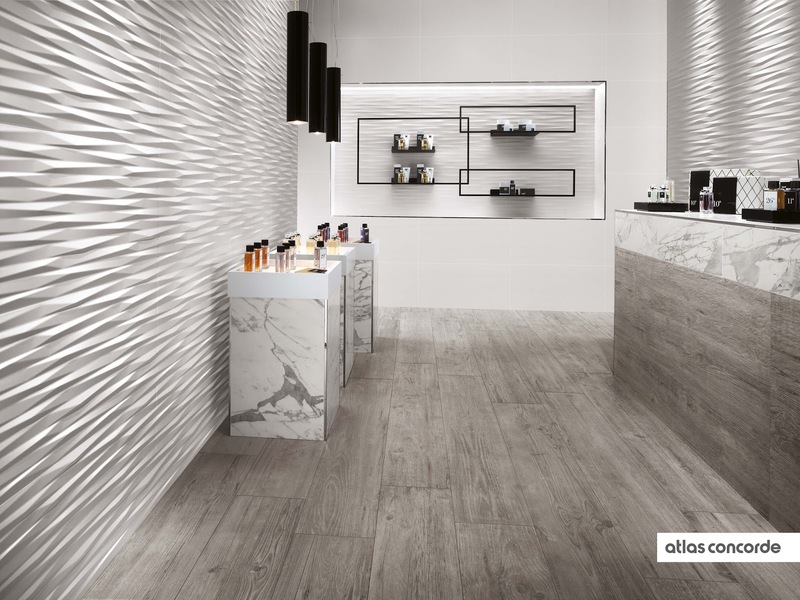 3D Wall Design— Expanding on the popular Arty Wave wall tile, 3D Wall Design offers large format wall tiles in Wave and five other new designs. These spectacular three-dimensional wall tiles add a dramatic flair to any project. For more information visit the Atlas Concorde website here. Atlas Concorde products are made in Italy and non-stocked items may have extended lead times.